Colonial-nesting waterbirds are always fascinating, and because so many species nest on remote or hard-to-get-to islands, a visit to a colony typically represents an adventure. 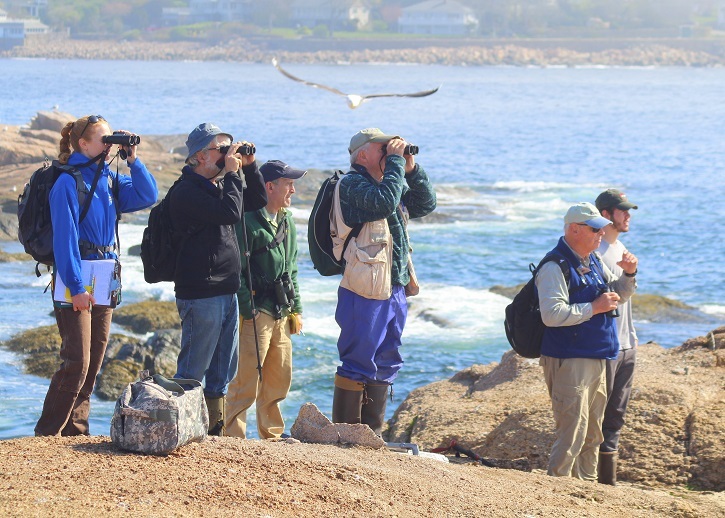 And so it was when six intrepid staff members and volunteer bird counters visited Mass Audubon’s Kettle Island (a Massachusetts Important Bird Area) off the coast of Manchester-by-the-Sea last week. A 17 acre uninhabited rocky island approximately a mile offshore, much of the island is vegetated with a dense cover of low trees, shrubs, thorns, and copious amounts of poison ivy. One can view the island’s birdlife from a boat, but landing is prohibited in order not to disturb this important colonial waterbird nesting site. The purpose of the island visit was to census and survey the breeding long-legged wading birds that have nested on the island for several decades. 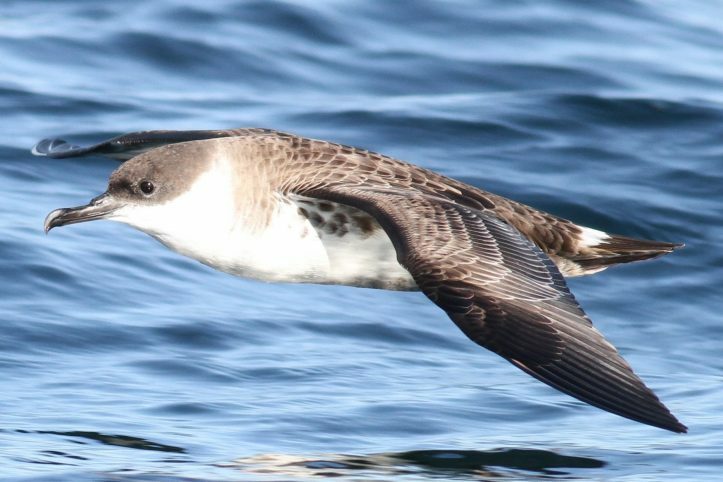 The visit was part of a survey project initiated last year to assess the overall status and ecology of a number of islands off the Essex County coast, and also part of a greater coastal waterbird survey being jointly conducted by the U.S. Fish & Wildlife Service and Mass Wildlife. 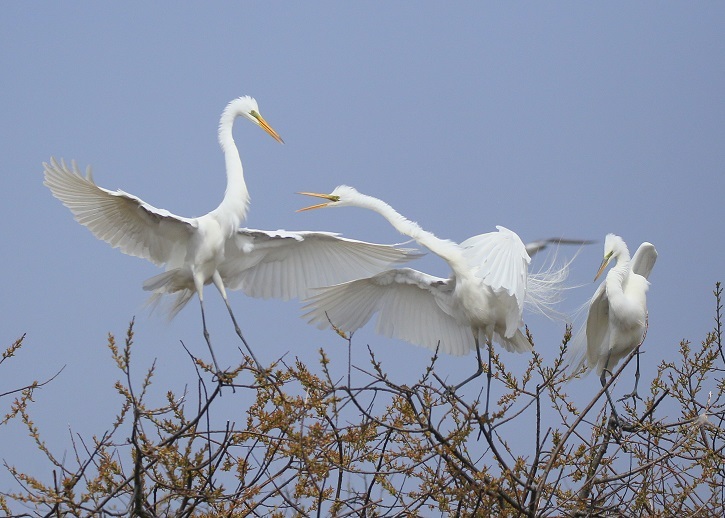 One of the largest colonies in the Commonwealth, Kettle Island currently hosts Great Egrets (194 pairs), Snowy Egrets (99 pairs), Little Blue Herons (4 pairs), Black-crowned Night-Herons (30 pairs), and Glossy Ibises (9 pairs). In addition, the island sanctuary is currently home to 2 pairs of American Oystercatchers, 51 pairs of Herring Gulls, and 79 pairs of Great Black-backed Gulls. One of the magical aspects of visiting a breeding island at this season is seeing some of our most spectacular breeding species in their full breeding plumage—plumages that brought many species virtually to their knees in the heyday of the millinery trade during the late 1800s and early 1900s when their feathery filigree was central to the egregious fashion industry of the day. Not only did the excesses of this worldwide feather lust bring the founding mothers of Mass Audubon to rise up in outrage in 1896, but it was this same excessive slaughter of egrets, herons, and other birds that ultimately led to the establishment of the Migratory Bird Treaty Act 100 years ago this year. 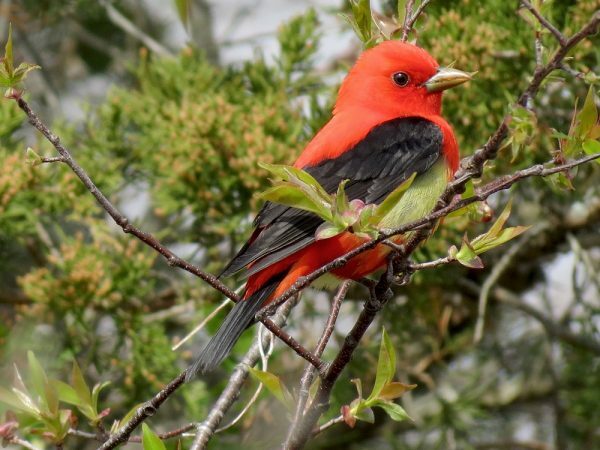 Thanks to these two historic conservation milestones, today bird watchers, photographers, artists, and everyone who enjoys beautiful living things is able to see these handsome species seasonally inhabiting the coastlines and salt marshes of Massachusetts when they are not nesting on their remote island colonies. 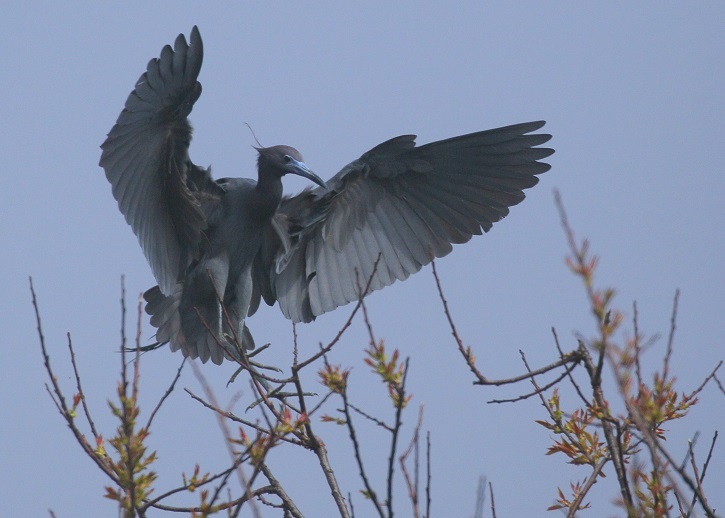 This entry was posted in Birds and Birding, Research and Monitoring and tagged bird survey, birds and birding, coastal birds, research on May 15, 2018 by Wayne Petersen. Past blog posts about our Elm Hill Sanctuary – a Foresters for the Birds demonstration site—have largely discussed the planning of forestry practices to manage and enhance bird habitat. We kicked the project off last fall and winter, when our migratory birds were hundreds or thousands of miles away. So, until spring arrived, we were not able to work much with the birds themselves. A primary focus of the program is indeed birds and their habitat, so it is important to assess how effective any implemented forestry practices are. This enables us to make adjustments to future management and maximize the benefit for birds. 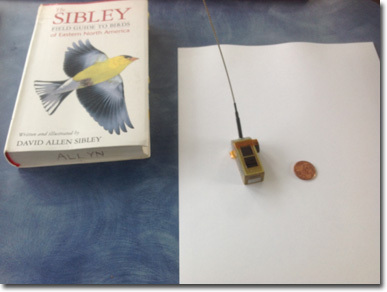 We do this by monitoring how the birds respond. At the earliest, on the ground management at Elm Hill will not happen until this coming winter. 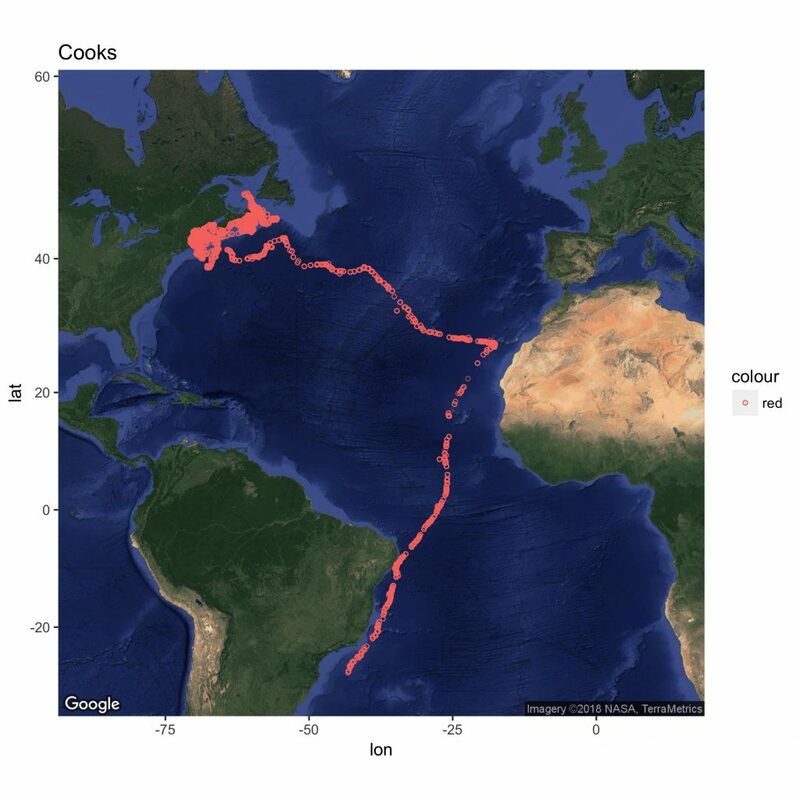 However, we will need to compare the future bird response to current, baseline conditions. A before-and-after, if you will. 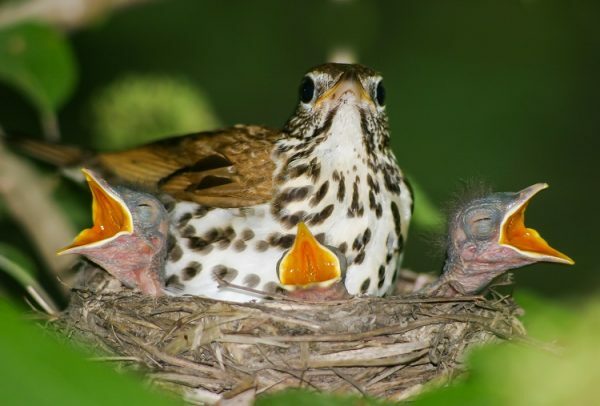 Late May through early July is the ideal time to sample breeding birds. Migration is over, so all the birds have arrived and will likely remain through the season. They are on breeding territories and actively singing, which helps us to detect their presence. During this time we can begin to answer some important questions. 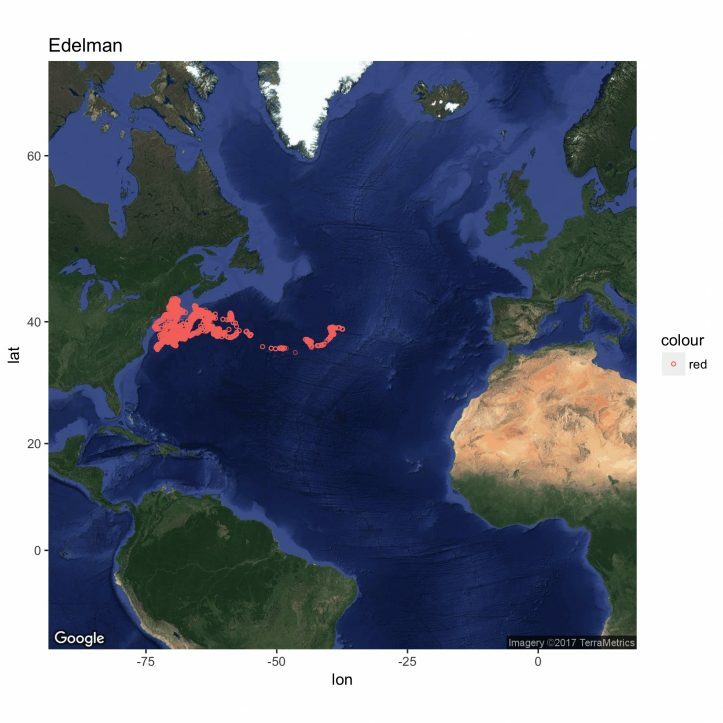 For example, which species are present, and what are their general habitat preferences? How many species are present? How many individuals of each species are present? Is a particular species absent that we may have expected? 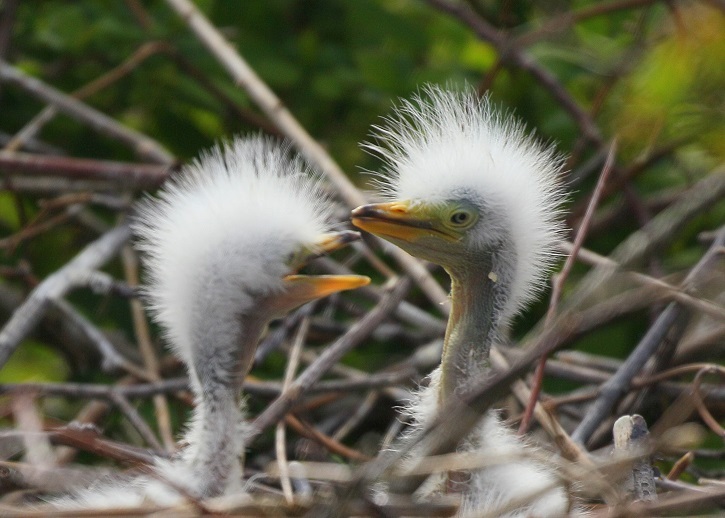 Answering questions like these help us to characterize the current bird community. Answering the same questions after habitat management will help us assess just how effective our efforts were. This is why, with the help of volunteers, Sheila Carroll and Mark Lynch, we recently completed a series of point count surveys at Elm Hill, all within areas that are slated for management in the near future. With this initial information in hand, we will eventually see how things change after management, which is geared towards helping species in need of conservation action. The next step will be to dig into the data, and some results will be shared in future Elm Hill updates. Stay tuned! This entry was posted in Forestry for the Birds, Habitat Management, Research and Monitoring, Working Landscapes and tagged birds, field work, forest birds, habitat management, monitoring, research on July 19, 2017 by Jeff Ritterson.